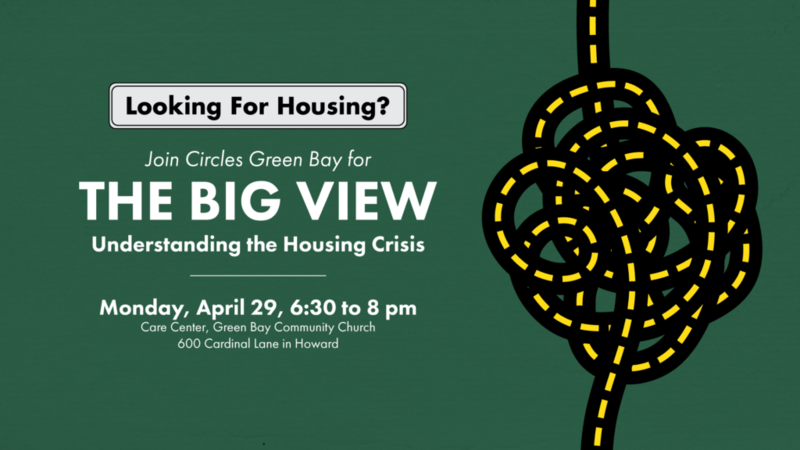 JOSHUA is partnering with Circles Green Bay for their Big View Event which is focused on the housing crisis within the Green Bay community. We invite you to join us on Monday, April 29th from 6:30 to 8pm at the Green Bay Community Church in the Care Center! Please click here for the facebook event page.